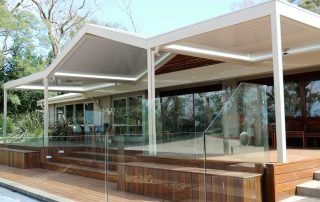 Considering a Verandah, Pergola or Patio roof to compliment you home then an Opening & Closing Louvre roof system is the perfect solution. 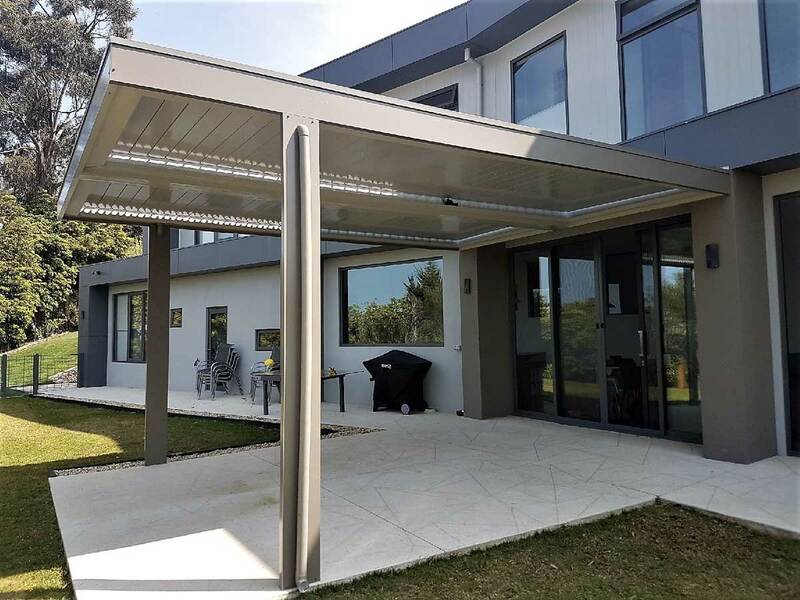 Durability, Control and Design appeal are all satisfied through a louvre roof outcome than conventional fixed roof, fully open or shade only outcome. 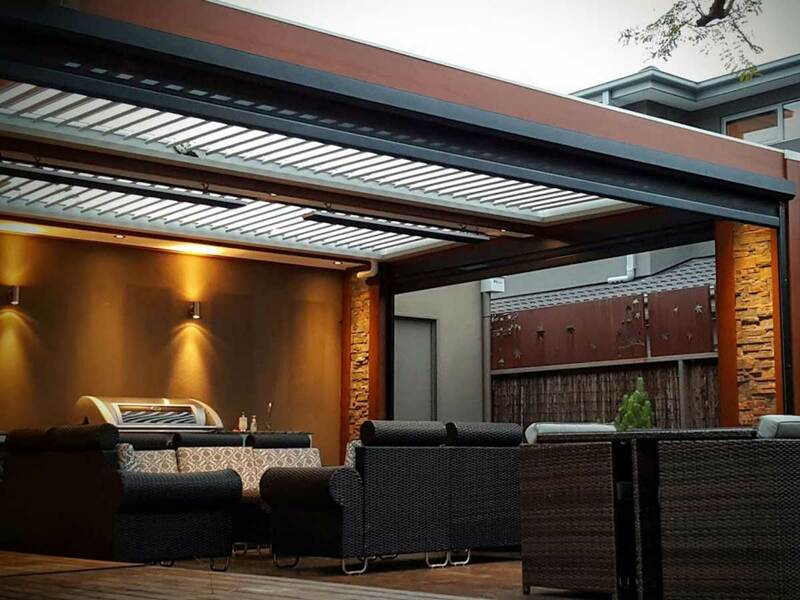 Lifestyle – Ultimate Louvre opening & closing roof veranda’s provide home and business owners the perfect solution to enhance your outdoor experience. 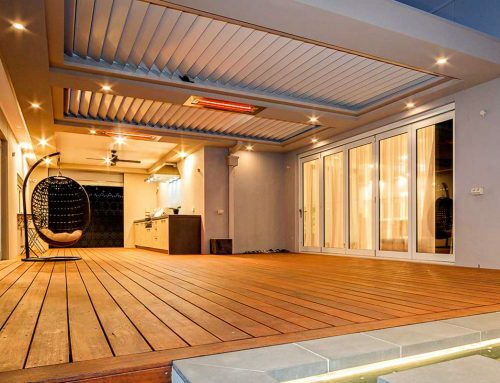 Louvre Roof’s provide you with the control to condition your environment to what suits your needs. You can change from light to shade to suit your needs no matter what time of the year plus fully close it when rain sets in. 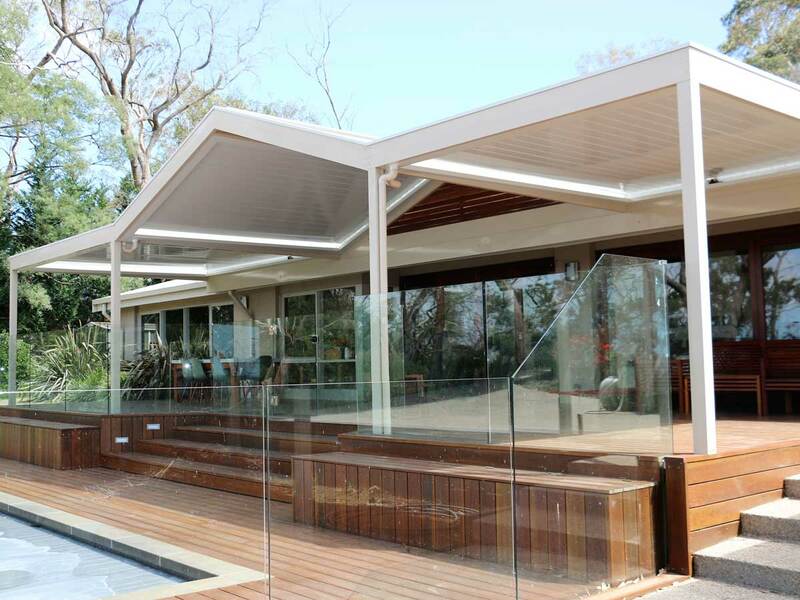 Shade – Ultimate Louvres simply provide you shade on demand. Using your remote control provides you control to adjust ‘how much or how little’ you need and all at the touch of a button. Perfect for those real hot days and even better to open the louvre on those days where sitting in the sun is just what you need. 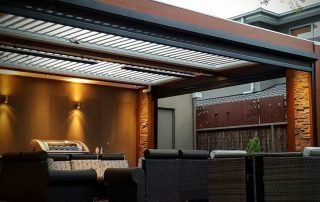 Rain – The Ultimate Louver system will close when it rains even if you’re not home. 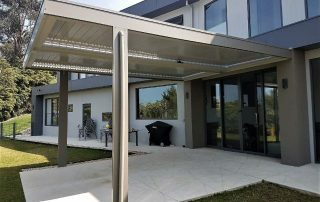 The Ultimate louvre roof is rain proof for most weather conditions plus your rain sensor is provided at no extra charge. 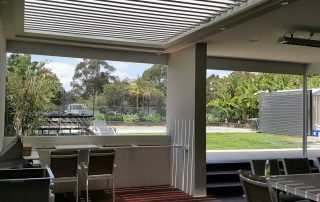 Light – The Ultimate Louvre system provide you options to increase light not only when you under your verandah but back to windows on your house.  Perfect for winter and sunny autumn and spring days when your seeking natural light and warm inside your verandah and home. 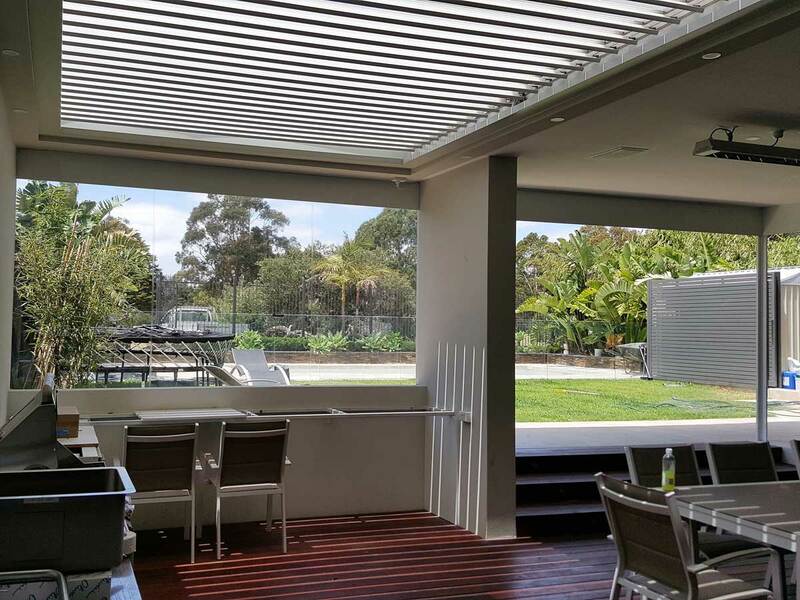 Design and Durability – Flat, tapered, gabled the ultimate opening and closing louvre roof system provides all the design options you could ask for. Built from extruded aluminium ensure no rust even in sea side applications. Warranties of 10 year on blades and 7 years on motors the Ultimate Opening and Closing Roof System. Check our Display Locations & local distributors for a quote in your area.